As recently reported in Nonprofit Quarterly’s newswire, sanctuary cities (and now universities) are becoming a hot topic, especially since the national elections. 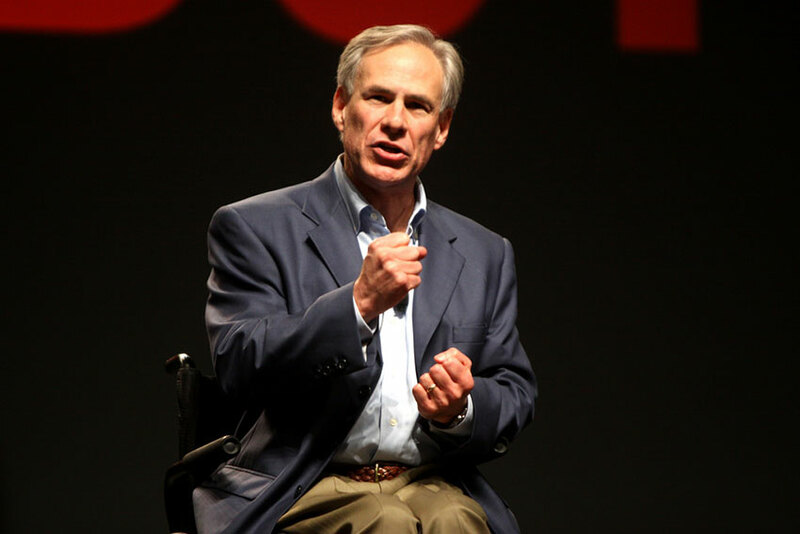 The latest at bat is Texas Governor Greg Abbott, who last week declared he would cut funding to state universities if they assert themselves as sanctuary universities for undocumented immigrant students. In the past month, fliers have been posted on the Texas State campus calling for “tar & feather vigilante squads” to “arrest and torture…university leaders.” In addition, a male student was assaulted in a LGBTQIA hate crime just a block from campus. Abbott’s assertion via Twitter about Texas’ response to sanctuary universities came in the wake of this latest news. As of now, no specifics to back up this tweet are available. His response, however, is not surprising considering the conservative politician’s prior actions regarding immigrants and refugees. Just two months ago, Abbott pulled out of the U.S. Refugee Resettlement Program. And last year, he supported a Texas House Bill threatening to cut funding to cities that make a sanctuary declaration.